SAVE MONEY ON AIR CONDITIONING! Keeping cool in the summer heat is not always a simple task. 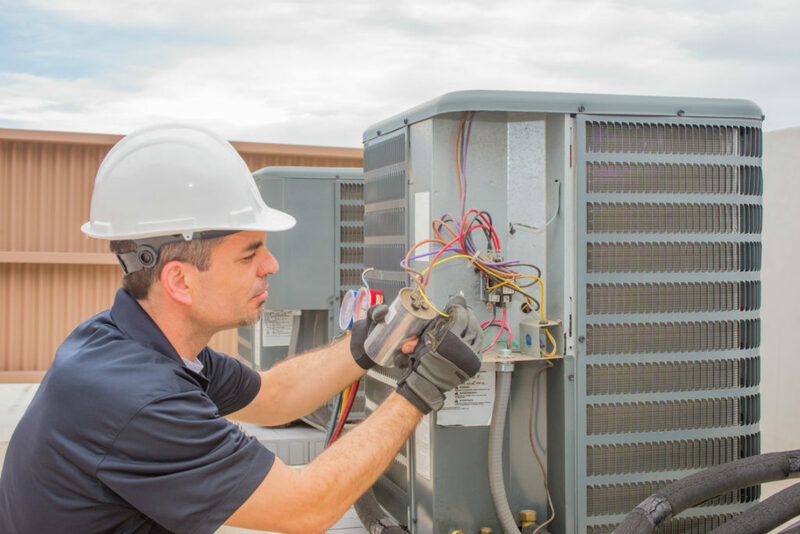 With electric bills, poor energy efficiency buildings, and improper AC installations, you could be losing money right out the window. Looking for a ductless system? 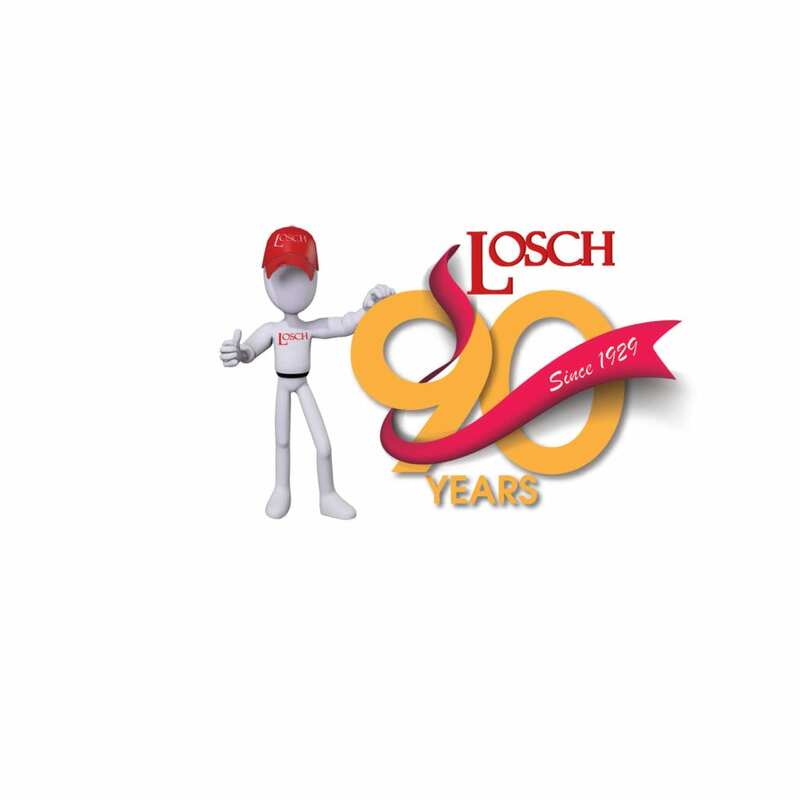 With Losch, we will not only make sure you have the best quality air conditioning products, but that it’s being used properly and with optimal return on investment. 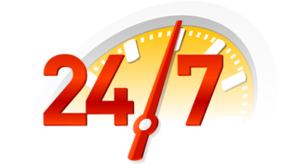 No more over paying your cooling bills, it’s time to beat the heat and save with Losch Services!